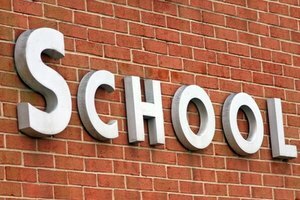 What to Do If Your Child Is Expelled From School? Imagine being faced with notification that your child is being expelled from school. Not only will you feel your child is being deprived of an education, you will struggle to educate and help your child. 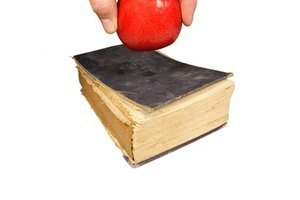 What can you do to facilitate your child's education and assist your child when he is expelled? Talk to your child and the school's administration to find out what happened. Find out whether there were any witnesses to the event, who was involved, and what the maximum and minimum penalties are for the infraction. Keep in mind that a hearing will occur before the expulsion. Ask for a copy of your child's student record, and find out how long the expulsion will appear on your child's record and what the requirements are to have the expulsion removed from his record. Recognize that there is a problem. 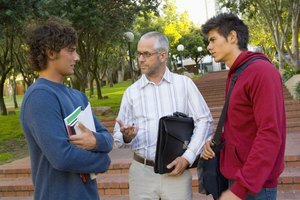 The most efficient way to deal with expulsion is to hire an attorney to assist you, if you can afford it. Find out what services are available to your child and take advantage of them. These may include tutoring, counseling, psychological services, rehabilitation plans, social services and alternative educational settings. Consider having your child evaluated to determine whether there are any special needs or issues that were not appropriately handled in a traditional educational setting. Recognize that there might be a problem and try to work with the district to correct it. If possible and you can afford it, hire additional tutoring services so that your child will have an easier time keeping up with the work and maintaining his grades. Decide whether your goal is to have your child return to the regular educational setting or whether your child would benefit from remaining in an alternative setting. Communicate with the school district and counseling services to try to find the setting that would best facilitate your child's education. Depending on your child's situation, you may be able to have the expulsion time reduced. Find out what the requirements are from the administration. Based on your child's progress, evaluate whether you want to try to end the expulsion. Even if the expulsion time is not reduced, at some point, your child will probably return to school. Upon returning, your child should focus on the future instead of the past. Make sure your child is aware of the requirements for having the expulsion expunged from his record. If he stays out of trouble for two years, you may be able to make a request for the expulsion to be removed from school records. If your child has been receiving support, let his teachers know what steps have been taken to help him. Encourage the teachers to reach out to your child and keep you abreast of what is happening in class. Slutsky, Abby. 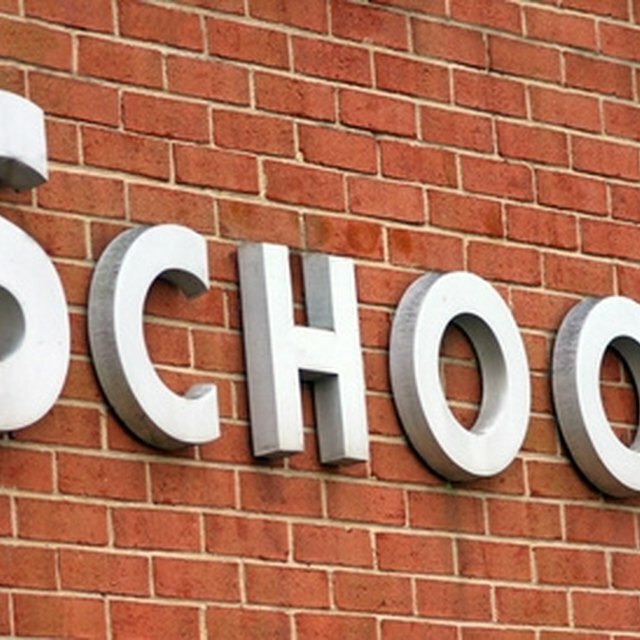 "What to Do If Your Child Is Expelled From School?" Synonym, https://classroom.synonym.com/do-child-expelled-school-5622873.html. Accessed 20 April 2019.